So, yeah. Summer has come and gone so quickly. I can’t believe our kids start school next week. I am currently immersing myself in back-to-school shopping and getting extracurricular activities set up for the school year. I am going to have a second grader this year. How did that happen? I am not quite sure I am ready for school to start yet. I just got my kids to sleep in in the mornings. Next week we go back to waking up at 6:45 bright and early. 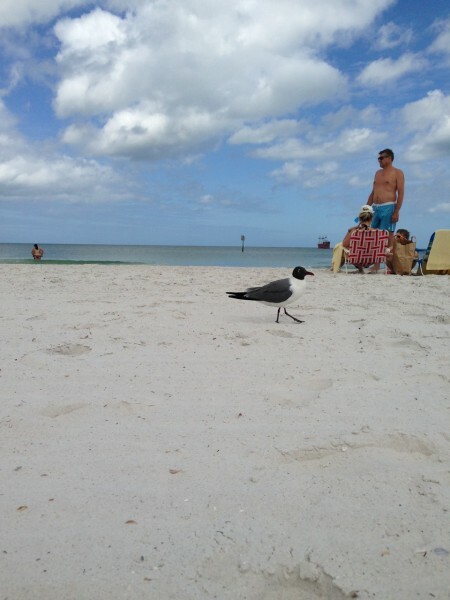 I went on a much needed girls trip to the beach. It was so relaxing a fun. 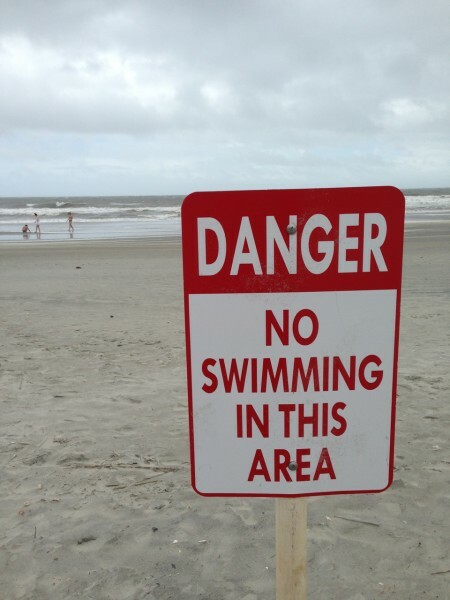 We did hit Myrtle Beach at the time of a tropical storm but that didn’t damper our beach plans at all. Nathan and I also went on our first child-less vacation to Tampa. 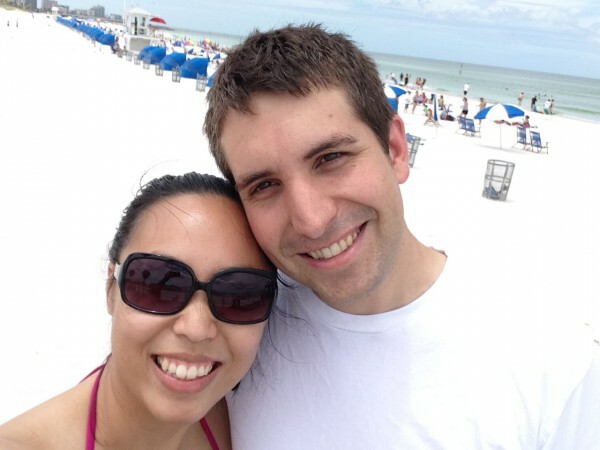 Our first time child-less vacationing since the oldest was born, and our first time in Tampa. 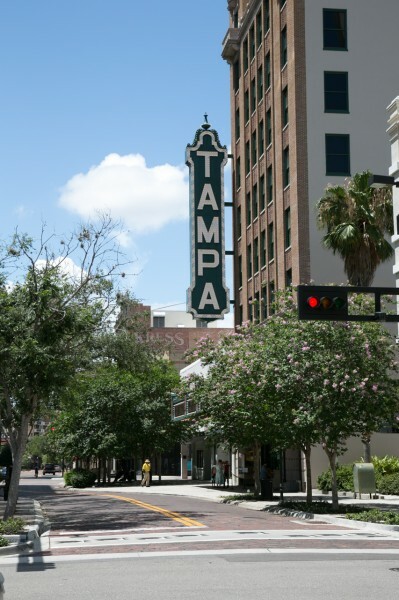 We absolutely loved Tampa. Such a fun city with so much to do! 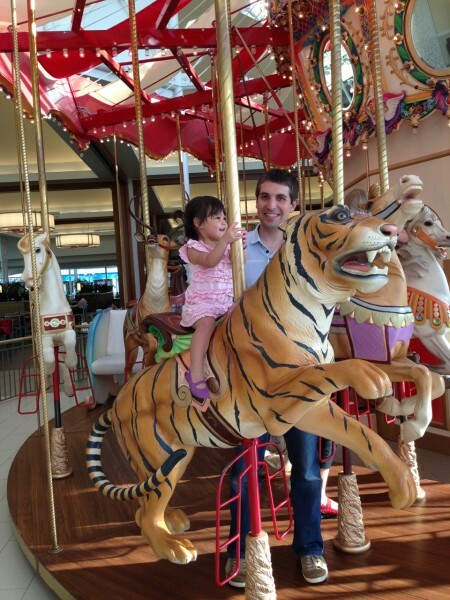 Went to the mall to ride the carousel and replace my iPhone that had a broken camera. 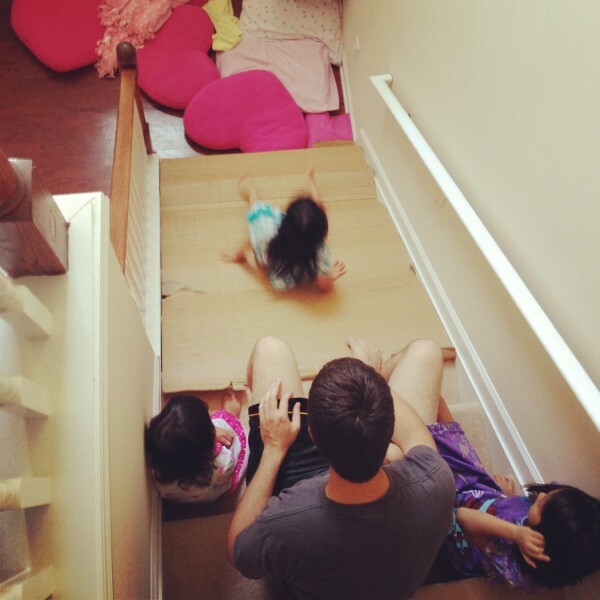 Made a slide with cardboard and the stairs. Good ol’ fashion fun. Became rollerskating divas. 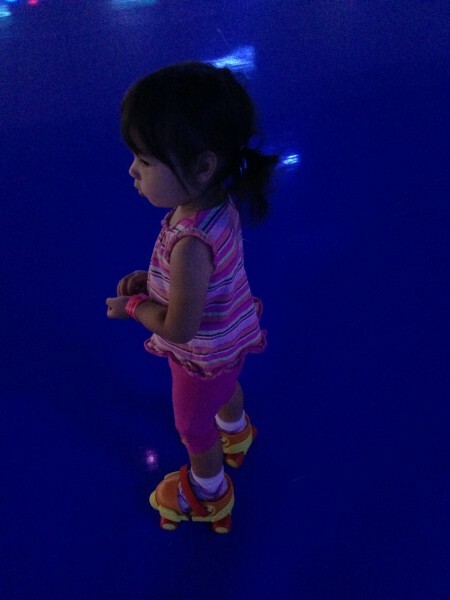 We bought the girls rollerskates and they needed to learn how to use them. They are coming along great. Played at the park and said farewell to some great friends. Always sad to see good friends go. Indulged in a couple movies at the theater. We went to a summer movie program at the local theater that played older movies. And for $4 you get admissions, snacks, popcorn and a drink. 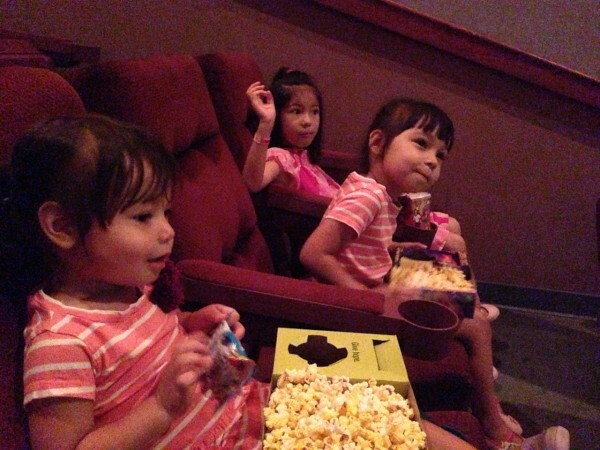 The girls also watched Monsters University. They loved it. 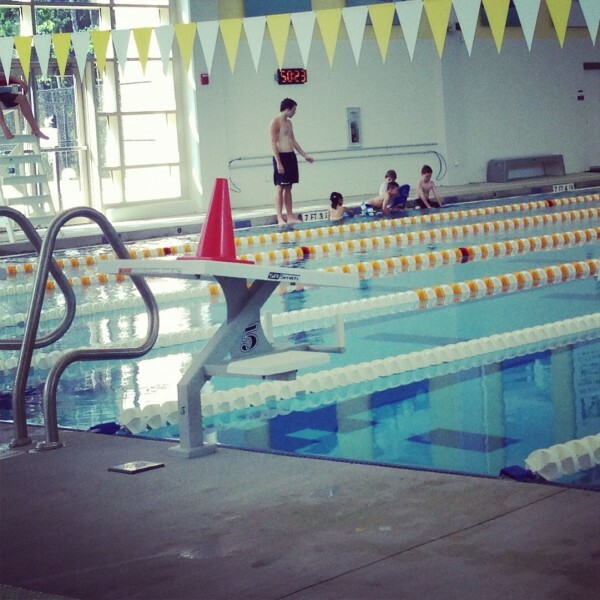 Swam at the pool a few times. I bought a new phone case for my cell phone so I could take underwater pictures and protect my phone from just about everything. 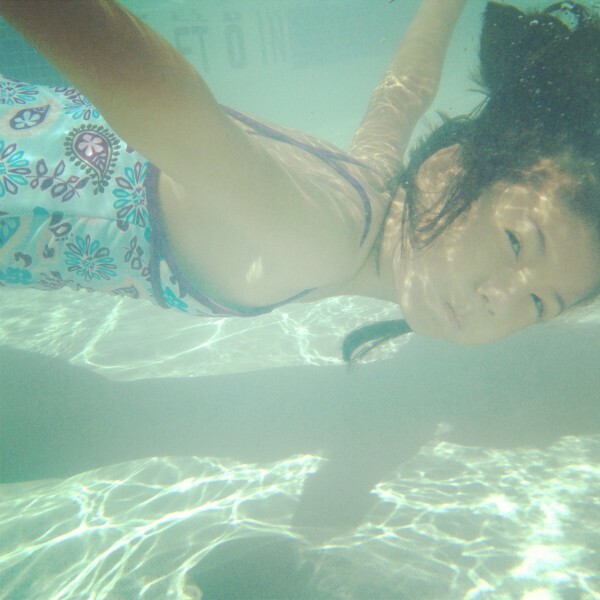 I got the Lifeproof case and so far so good. The sounds are a little muffled and the case screen doesn’t touch the phone screen all the way making typing a little tricky sometimes on the phone. But other than that I like it. The girls had swim lessons all summer long. I will be glad at the last class on Thursday! However, they have been loving it and learning to swim. » Tell me… What have you been up to this summer? 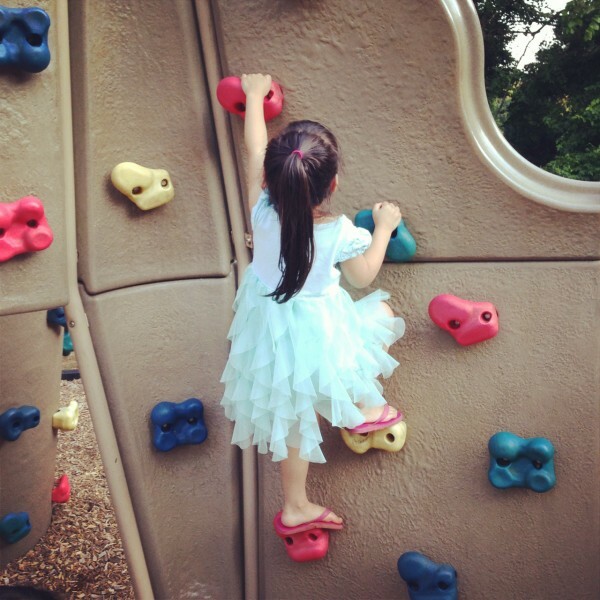 What do you like to do with the kids during the summer? You sure had a fun-filled summer!